The famous fashion house of Guerlain launches a new limited edition perfume part of its famous La Petite Robe Noire Collection. 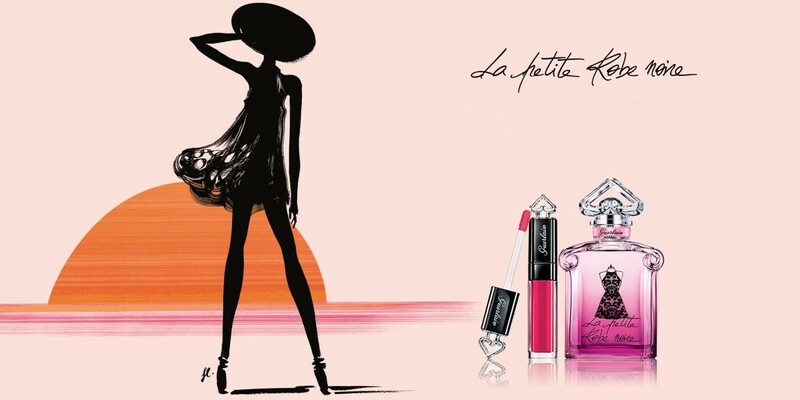 The new perfume, Guerlain La Petite Robe Noire Ma Robe Hippie-Chic, is described as a fruity/floral fragrance composed by brand’s famous perfumer Thierry Wasser. 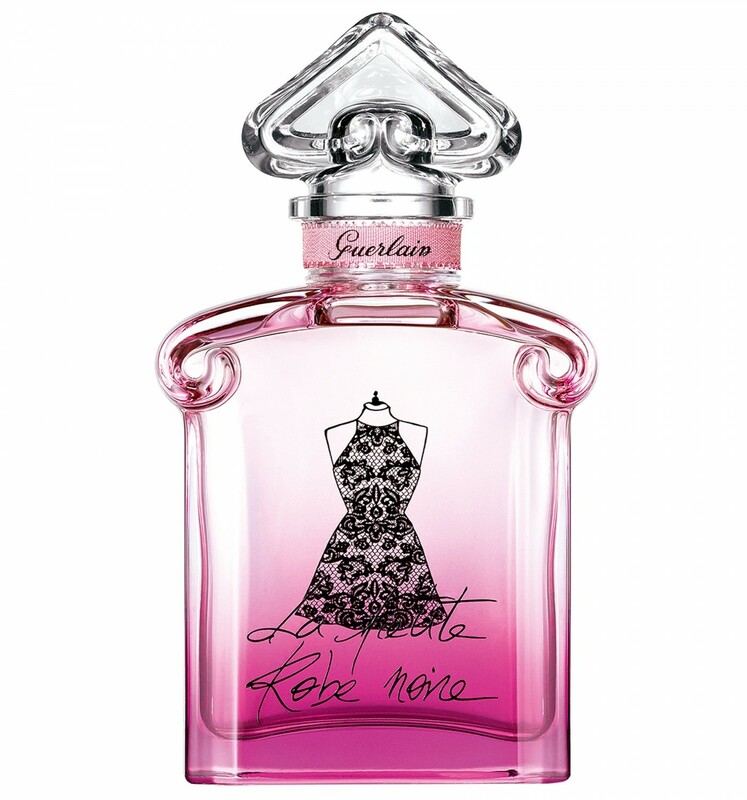 Guerlain La Petite Robe Noire is that fragrance that every woman has in its wardrobe - I have the original version for about two years but I don’t like it due to its too strong, and intense aroma, as well as too pungent for me. I don’t know how the new edition will smell like, but the previous editions aren’t for my nose. Guerlain La Petite Robe Noire Ma Robe Hippie-Chic promises to have a bohemian style and aroma made of fruity/floral notes. The new perfume opens to seduce with refreshing sour cherry notes along with rose water and sweet almonds mixed with floral accords of roses and black tea. The base calms with Tonka bean and patchouli notes. La Petite Robe Noire Ma Robe Hippie-Chic maintains the same bottle shape and design as the previous editions, yet colored in a bright purple/pink color decorated with a hippie little black crocheted dress. 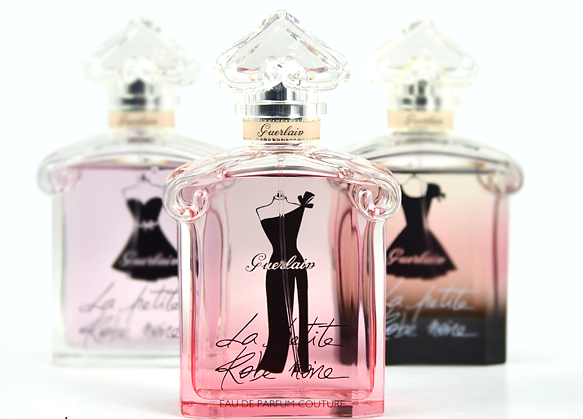 Guerlain La Petite Robe Noire Ma Robe Hippie-Chic is available in 30, 50 and 100ml Eau de Parfum Legere. Too strong and intense for me, this version seems lighter - I can give it a try! The original little black dress is okay, but not one of my favorites, hope to find it beautiful to my nose.